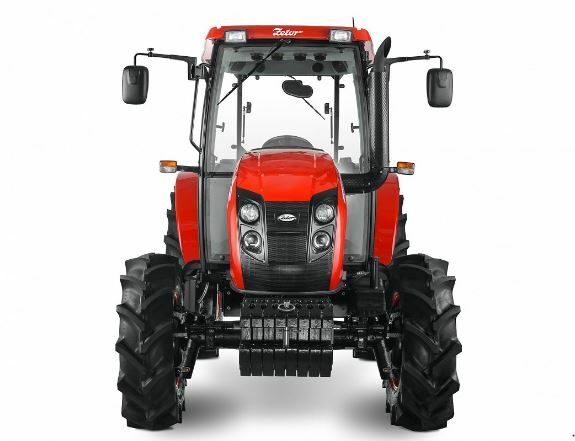 Zetor Hortus tractors designed with powerful and economical engines which, together with the optimum weight of the tractor, guarantee high power under all conditions. 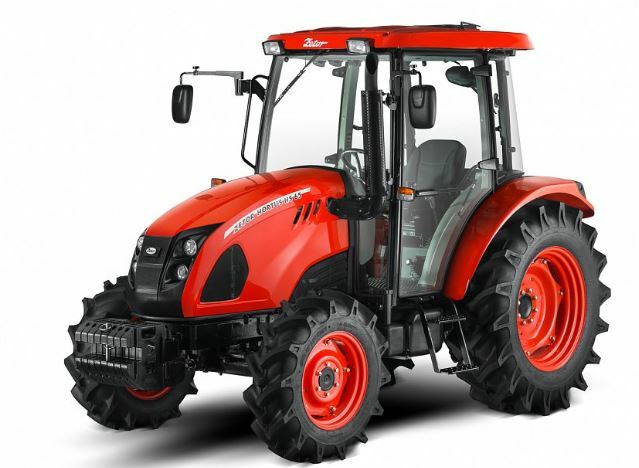 Zetor Hortus Tractors provides maximum reliability and battle strict requirements while providing a long strength of the tractor. 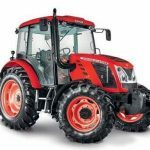 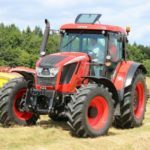 So if you have no idea about the Zetor Hortus Tractors Price, Technical Specification, Key Features, images, review video and more, then here in this post you can get everything which you need to know about it. 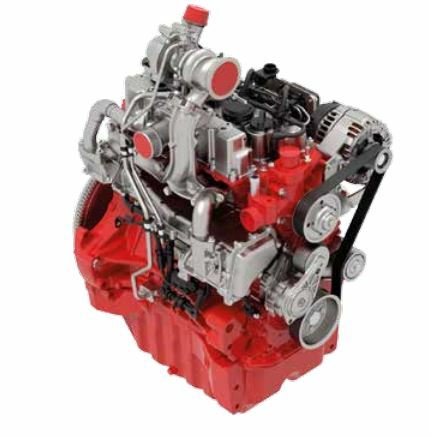 The Zetor Hortus Tractor engine is great for its low fuel consumption, high reliability and simple construction. 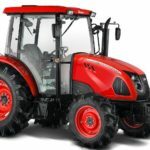 Its key features check out below. 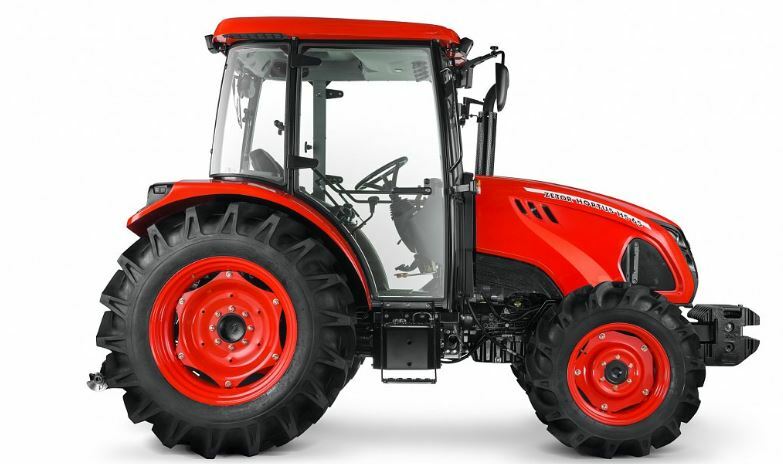 The Zetor Hortus Tractor transmission provides 4 main speeds and 3 ranges with an additional creeper gear for a total of 24 forward and 24 reverse speeds, allowing you to select the best speed for your work requirements. 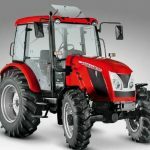 Zetor Hortus CL tractor gives mechanical reverser, Zetor Hortus HS is provided with hydraulic reverser (PowerShuttle), which brings greater comfort to your daily work. 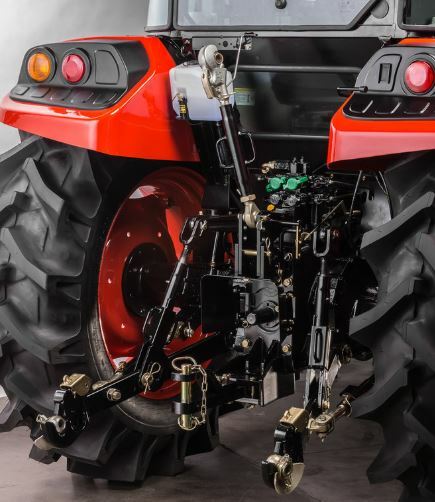 Zetor Hortus Tractors Category II hitches with a hitch lift capacity of 1,937 kg and 2 standard rear remote valves provide Zetor Hortus to be designed with a different combination of rear tools. 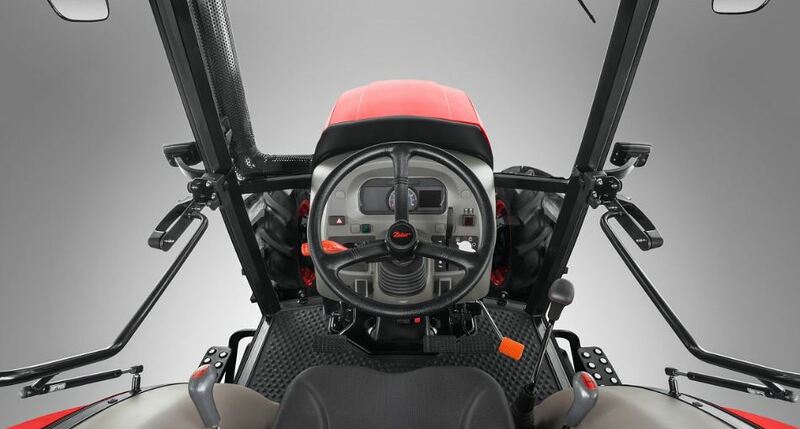 The Zetor Hortus Tractors cabin is both large and ergonomic with conveniently located levers, joysticks, and controls. 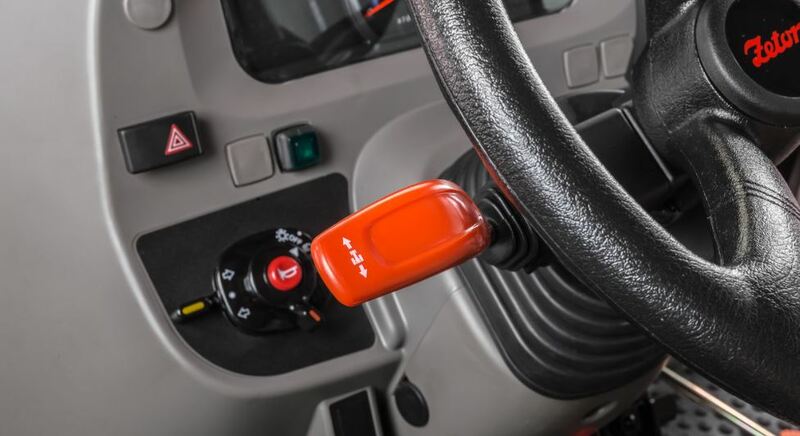 The cabin is designed with AC. 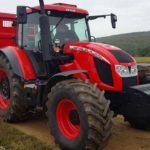 I think it should be enough information to you for buy or sell this new Zetor Hortus Tractor, But if you have any query about this post, then please comment in the comment section, I will solve your problem as soon as. 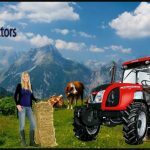 thanks for visiting our site friends.